" The natural force in each one of us is the greatest force in getting well. " 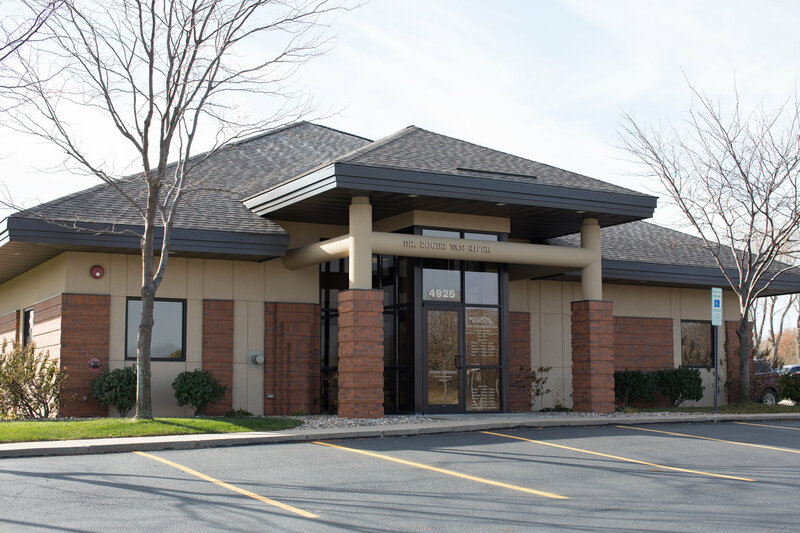 As your local Sioux Falls chiropractor and rehabilitation specialist, Dr. Roger Van Riper and the River Ridge care team pay very close attention to the details of your chiropractic care & blend the therapy services we offer to get you back to enjoying the best life has to offer. We strive to do more than make your pain disappear. We focus on teaching you to understand how to manage your health which can prevent your condition from returning and that taking care of your body will improve the quality of your life. 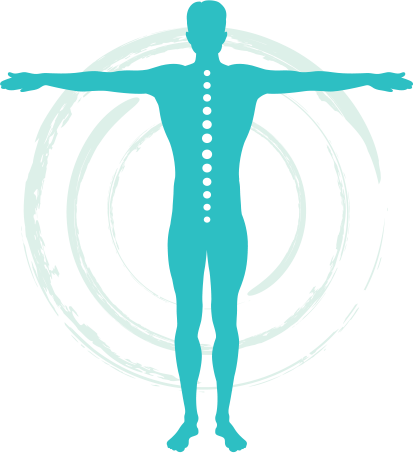 Our goal is to educate you about chiropractic and other natural solutions to common health problems in order to motivate you to take a more active & responsible role in restoring & maintaining your own health, as well as the health of the people around you. We specialize in managing complex conditions and are well known in the region for our success with our rehabilitation programs, both as an alternative to surgery and as an after surgery approach to restoring function. We have strong relationships with many of medical providers in the region and we work with those providers to ensure that a smooth transition occurs with and throughout your care. At River Ridge, we don't simply "crack your back" and send you on your way. We firmly believe in & dedicate the time necessary to getting you a correct diagnosis so you may be treated in a timely and cost-effective manner. “Going to Dr. Van Riper's office has been life changing. I had ignored my problem for so long that I became accustomed to “dealing with the pain”. Finally after much encouragement from my wife, I made an appointment with his office with a great referral from a friend. After the first couple of appointments, I began to notice that not only was my pain decreasing, but my quality of life was improving. My relationships were better, my work stress lessened, and for the first time in a long time, I felt hopeful about my pain. I had no clue how much my pain was affecting my daily life until it started to go away. Dr. Van Riper is one of the kindest persons I've ever met. He will sit down and truly listen to your concerns. He asked for my input in making a treatment plan and we set realistic goals. I have never felt pressured to make more appointments or spend more money on treatments. I would encourage anyone suffering from ongoing pain to just give Dr. Van Riper a try. I promise you won't regret it!” --- Richard M.